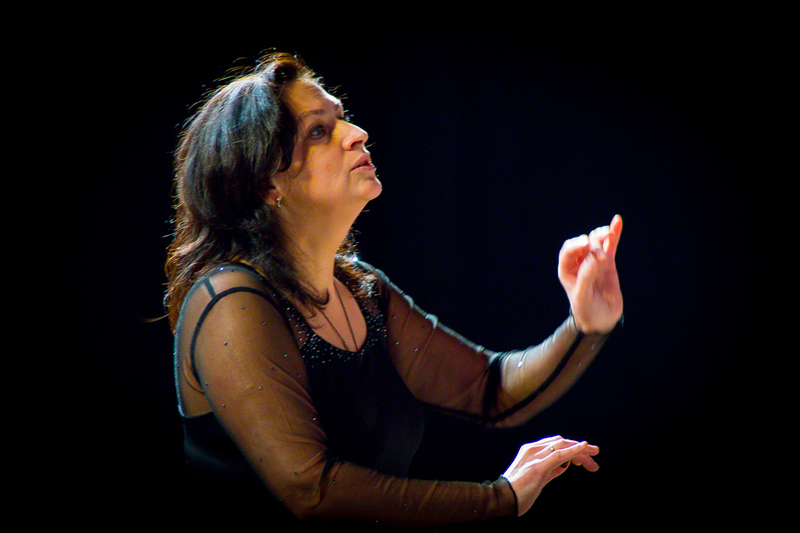 Artistic director and conductor – Olga Podolskaya. Its participants are the college’s students and graduates and students of secondary and higher educational institutions of Nizhny Novgorod. Over the years, the choir “Contrast” represented its college at different stages of Nizhny Novgorod, Nizhny Novgorod region and Russia. Youth choir “Contrast” is the Gold diploma winner at International competition “Young Prague” (Czech Republic, 2008), Silver diploma winner at International choral competition (Hungary, 2009), received Gold diploma at XI international choral competition (Italy, 2010), Gold diploma winner at International choral competition “Eurasia Cantat” (Yekaterinburg, 2013), Gold diploma at International choral competition (Lithuania, 2014). 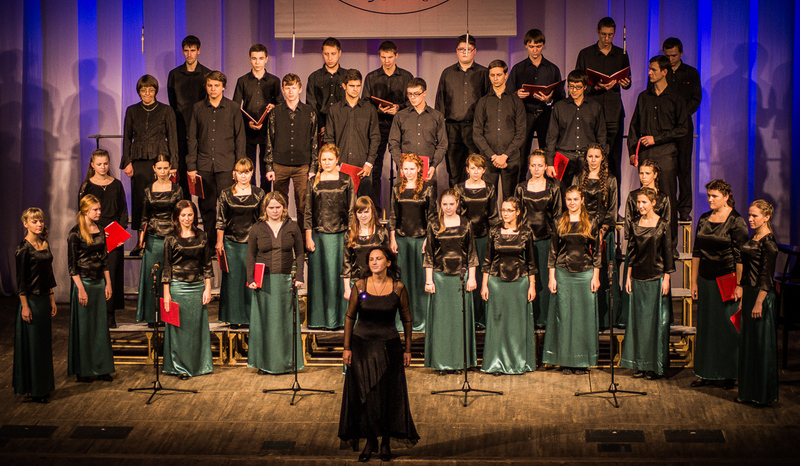 The choir is multiple diploma’s winner and laureate of choral festivals: All-Russian choral festival of sacred music “From heart to heart” (Sarov, 2010/2013), International choral festival (Croatia, 2012), XIV International choral festival “Young Voices” (Nizhny Novgorod, 2012), All-Russian open choral festival “Young classics” (Vologda, 2015). An important thing for the choir is its regular participation in Christmas and Easter choral cathedrals (Nizhny Novgorod). Invited by Metropolitan of Nizhny Novgorod and Arzamas Georgy, the choir participates in Christmas and Easter night services. The choir does not stop there and full of new creative ideas. Olga Podolskaya graduated from A. Shestakov’s class of Nizhny Novgorod music school, graduated from professor M. Samorukova’s class of conducting and choral department of M. Glinka Nizhny Novgorod State Conservatory. Since 1998 she works as a lecturer at D. Ushinsky Nizhny Novgorod pedagogical college (Nizhny Novgorod Provincial college).